The Huichica Music Festival returns to the Hudson Valley this summer for its third annual New York event, bringing a true ‘farm to table’ mentality to the American music festival scene. Presented in partnership between Sonoma’s Gundlach Bundschu Winery, (((FolkYEAH! 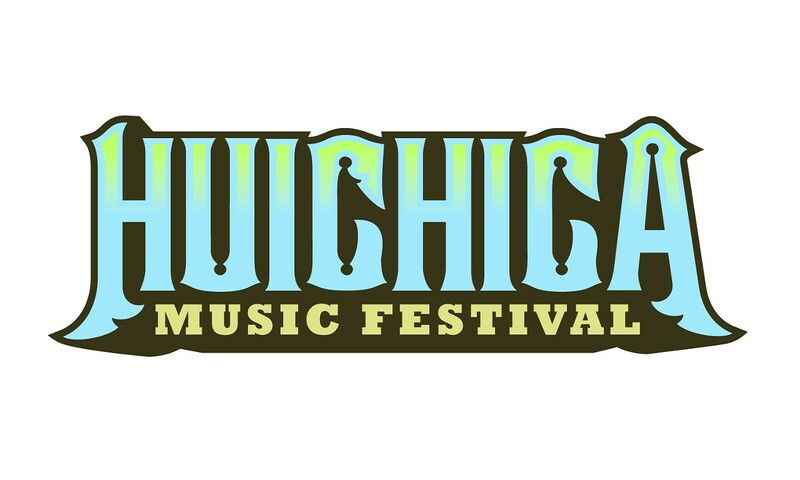 ))), and Chaseholm Farm, the three day all-ages festival will combine a hand-picked lineup of psychedelic surf rock, indie and folk acts with wines from Gundlach Bundschu, craft beers, and locally-sourced food from Chaseholm and its neighboring purveyors.